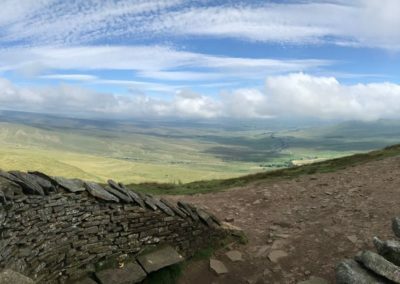 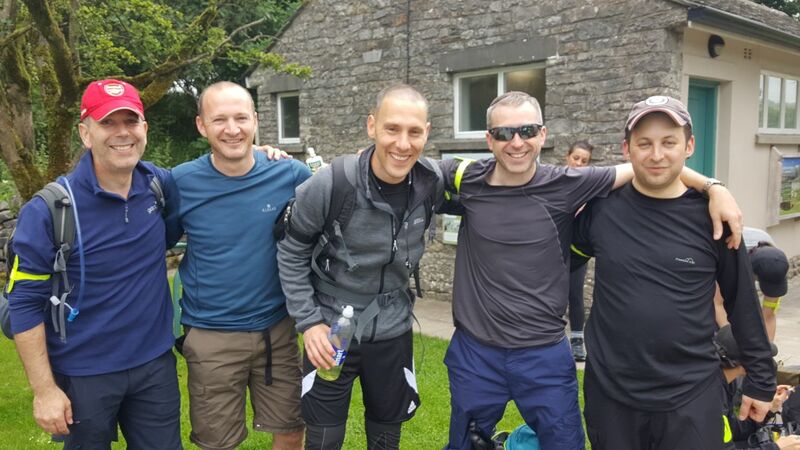 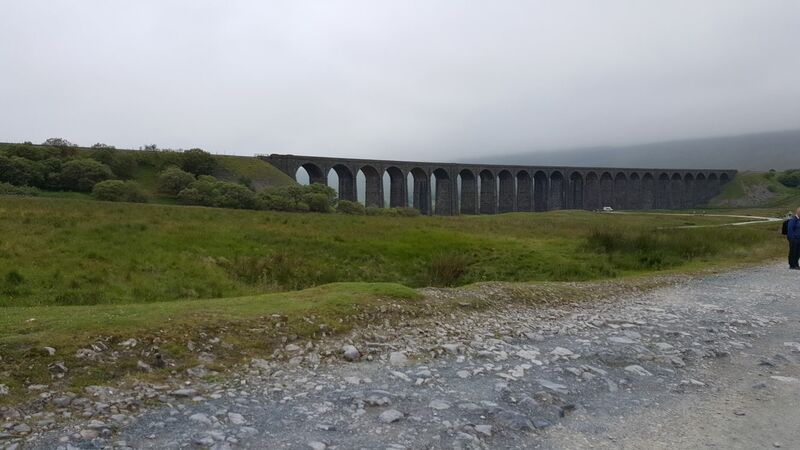 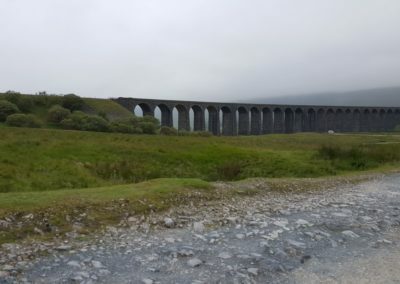 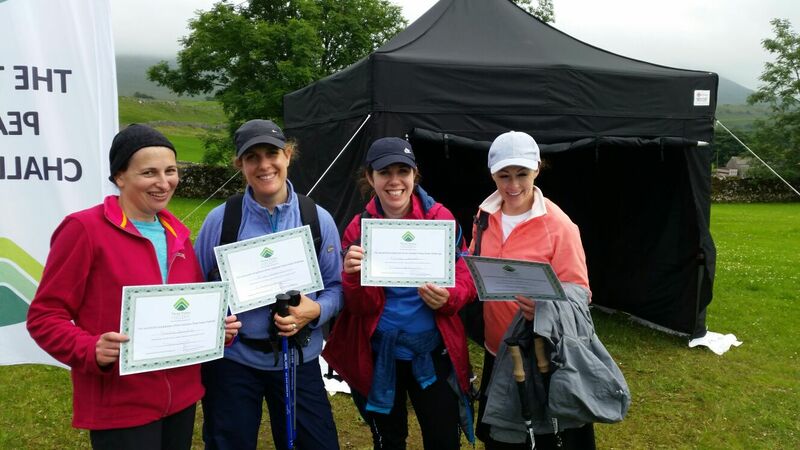 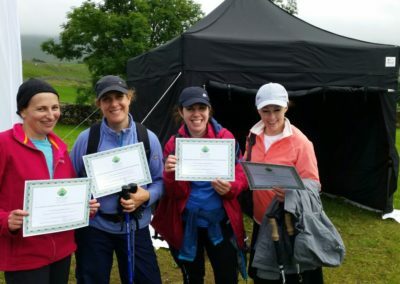 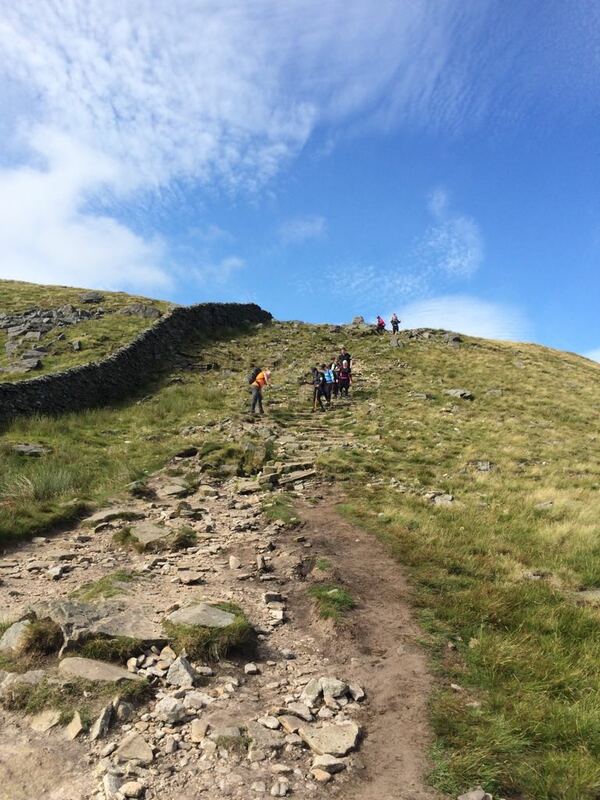 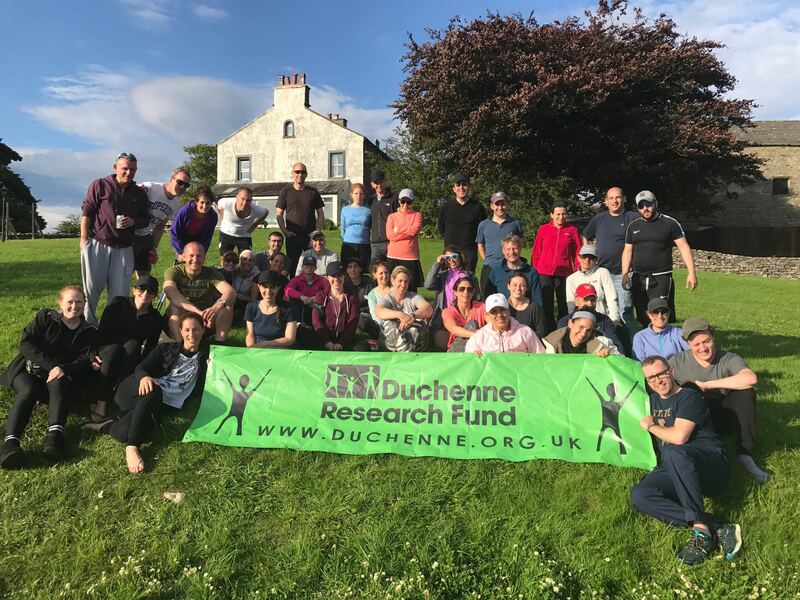 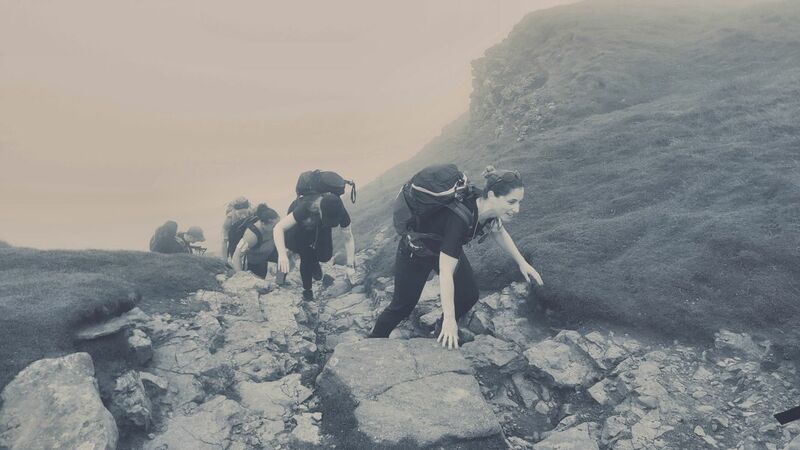 The Duchenne Research Fund’s supporters raised a spectacular £140,000 on their Yorkshire Three Peaks challenge. 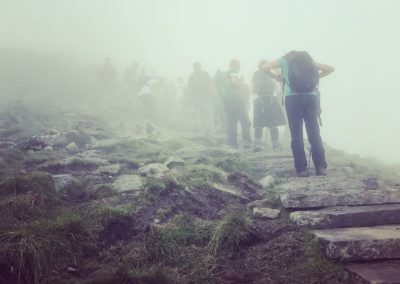 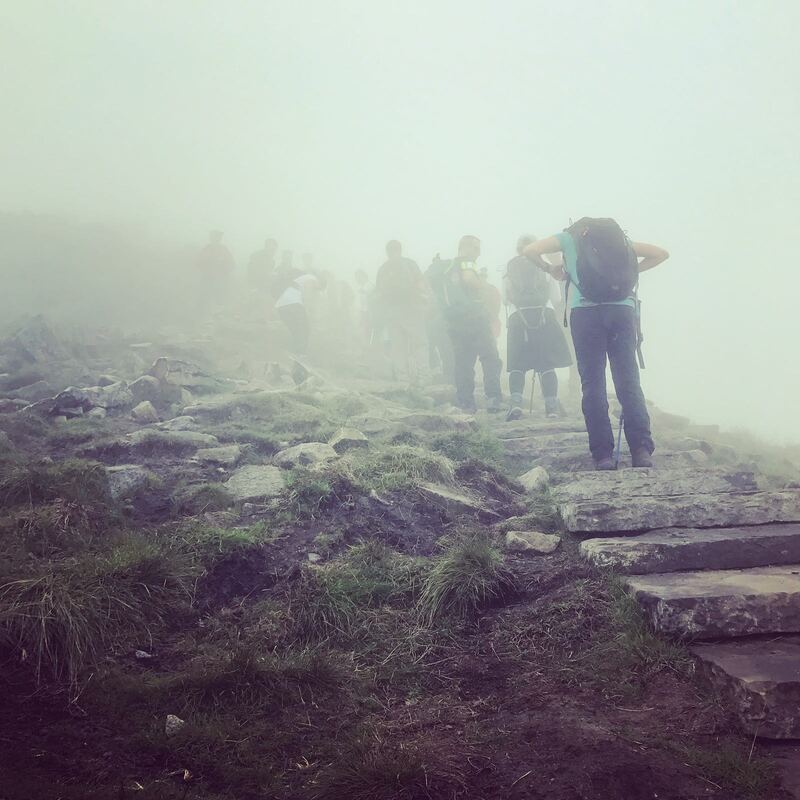 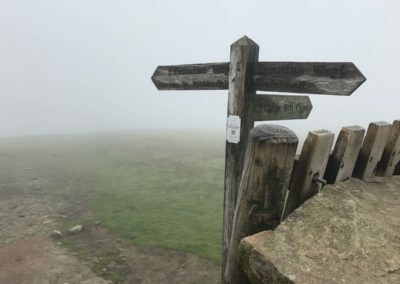 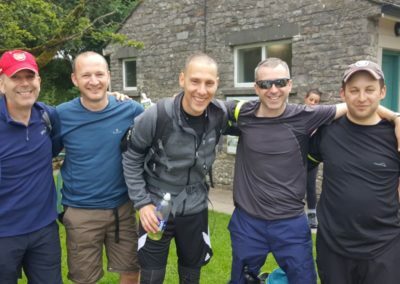 On Sunday 9th July 2017, 43 intrepid hikers from London, Manchester and New York donned their walking boots and waterproofs and braved the challenging Yorkshire Three Peaks: a 40km hike with 1600 metres of ascent in a target time of 12 hours, raising money to support vital Duchenne Research Fund projects. 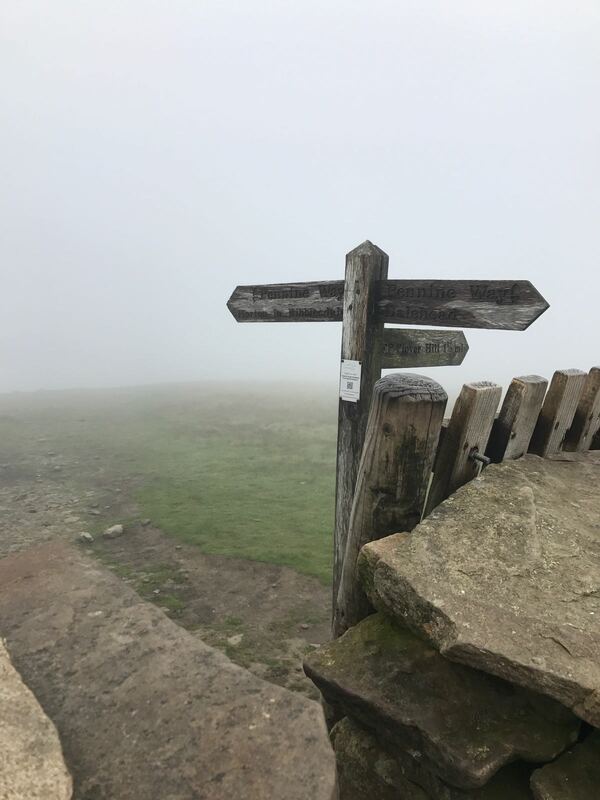 We now look forward to working with our trustees and Scientific Advisory Board to identify vital projects that will benefit from these funds. 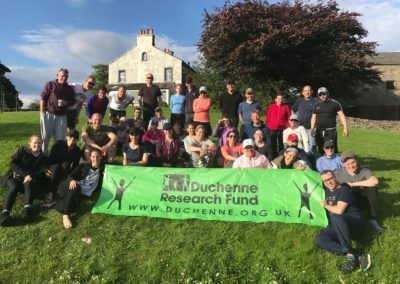 A huge thank you to all our hikers for their incredible efforts, and a special thank you to Suzanne Weiniger of Active Thinking who trained our DRF athletes! 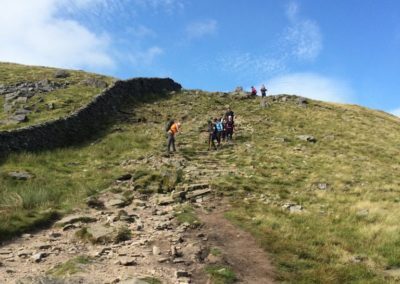 Here’s hoping the bruises and aching joints disappear quickly.